You're Invited! 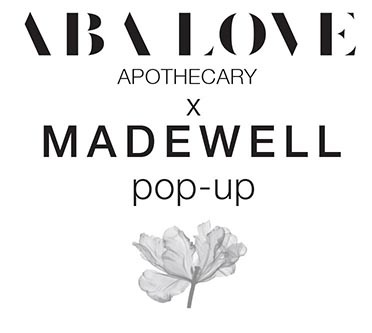 THIS Thursday, Dec 8th from 6-8pm we'll be poppin' up @madewell in Williamsburg, BK! âœ¨Come check out the collection and indulge your senses with mini hand massages, a Botanical Scent Bar and some yummy treats! And because we love you...we will be giving out ðŸŽ�with purchase with #bienfait tote bags + new unreleased anointing oils ðŸ™Š*while supplies last!